Sony unveils more news about the Valiant Comics film adaptation of Bloodshot re: casting. Johannes Haukur Johannesson, an Icelandic actor known for his role on Games Of Thrones, has joined the cast. He will be acting alongside Vin Diesel who is set to play the titular character, Bloodshot. Additional cast members also announced is Toby Kebbel, Eiza Gonzalez, Michael Sheen, Sam Heughan, Talulah Riley and Alex Hernandez. Neal H. Moritz is producing and will be reteaming with Diesel, who stars in the Fast and Furious franchise, which Moritz produces. 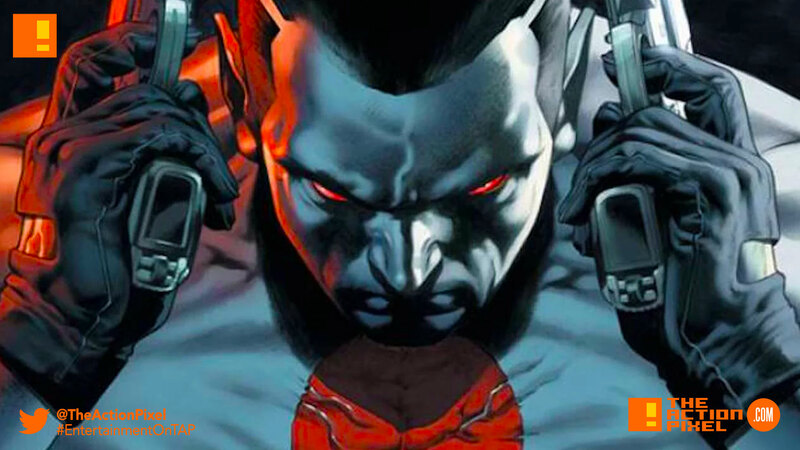 Dave Wilson, who is partnered with Deadpool director Tim Miller at Blur Studio, is directing Bloodshot, based on the Valiant Comics series, about a former soldier who is given the power to regenerate. Johannes — who’s played Lem Lemoncloak in Game of Thrones, also appeared in Atomic Blonde set to appear in Albert Hughes’ Alpha. The latest name added, Toby Kebbell, is slated to play the role of the character called “Axe”. The film is slated to be an R-rated comic adaptation “that will be tonally and aesthetically influenced by high-concept sci-fi blockbusters of the late 80s like the Terminator. Sony is slated to start filming Bloodshot come July, with the film set for release in 2019.